Regular readers of this blog may have noticed that I have been writing about naturalization quite a bit lately. First, the one about a looming deadline. More recently, the one about my client with a prior denial turned around, and then the one about a noticeable increase in new citizens hailing from Africa. But, what do you need to be eligible for apply for naturalization in the first place?!? We should start at the very beginning . . . a very good place to start. • Be willing and able to take the Oath of Allegiance. Let’s take a closer look at some of the requirements. 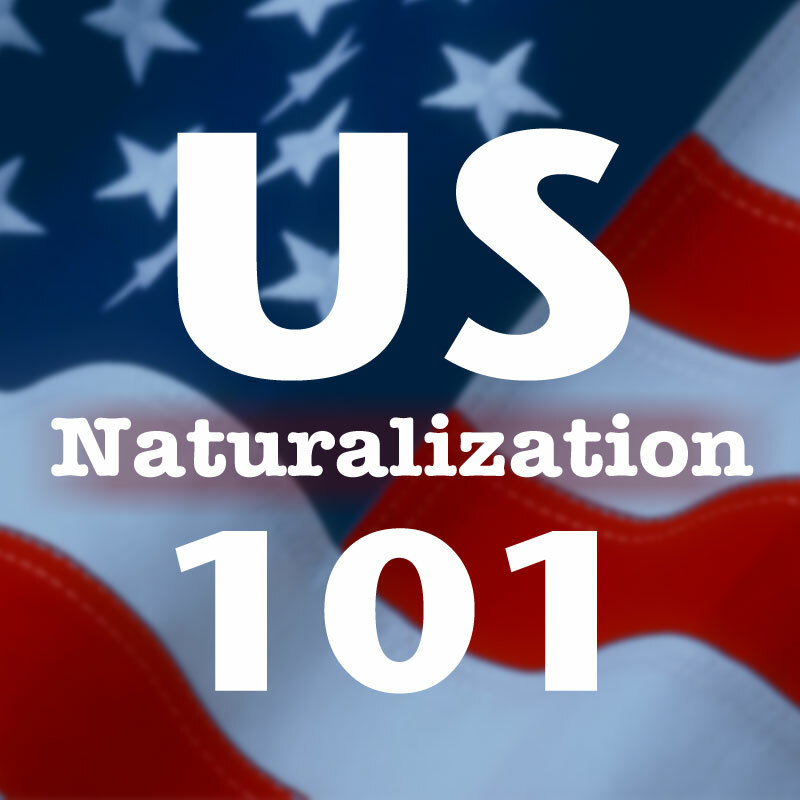 If you are married to a U.S. citizen, you can apply for naturalization after at least three years of residence. Any single trip abroad that is longer than 6 months could pose issues. A naturalization examiner will presume that the residence period has been broken, unless an applicant can show continuity of employment in the United States, continued residence of family members, maintenance of an abode in the United States, or other evidence of ties to the United States. “Good moral character” can be a frustratingly amorphous concept. The only “clear” answer that USCIS gives is that murderers, aggravated felons, and persons who have participated in persecution, torture, and genocide of others will NEVER be considered to have good moral character. If you have any past criminal convictions or any (for lack of a better phrase) “skeletons in your closet,” you should probably consult with a competent immigration attorney to assess your eligibility to apply for naturalization. Under the “50/20” and “55/15” rules, certain applicants may be exempted from the English skills test. If you are over 50 years of age and have had LPR (lawful permanent resident) status for 20 years, OR if you are over 55 years of age and have had LPR status for 15 years, you could apply for naturalization with the aid of an interpreter in your native language. Please study for the exam. Use the free study materials available. One of my relatives (whose name shall not be mentioned because I’m pretty sure that a few of my regular readers are related to me) did not study . . . and only passed the test because the naturalization officer gave her a “do-over” on the last question. However, it’s not an automatic denial if you fail. You get a second chance at a re-interview 60 days later. So, more time to study. So, if you’re “in the ballpark” of eligibility and would like to have someone assist you with your application for naturalization, I invite you to contact me. Did I mention that there is a looming deadline?